After failing to produce the blueprint of a deal in many previous talks, the U.S. and the Taliban have now agreed in principle to a framework that would provide a Taliban guarantee that Afghan soil wouldn’t be used by terrorists — followed by the possibility of a U.S. troop withdrawal and Taliban concessions that include a cease-fire and agreement to hold formal negotiations with Kabul. Why it matters: This isn’t just a case of several Taliban factions trying to test the waters and seeing what the U.S. has to offer. The Taliban has sent several of its top leaders to the negotiations — high-ranking officials who would not show up just for informal chats with the Americans. 1. After past talks between the two sides, the Taliban has often walked back initial reports on progress, and some of its recent public statements have already struck a less optimistic tone than those of U.S. negotiators. 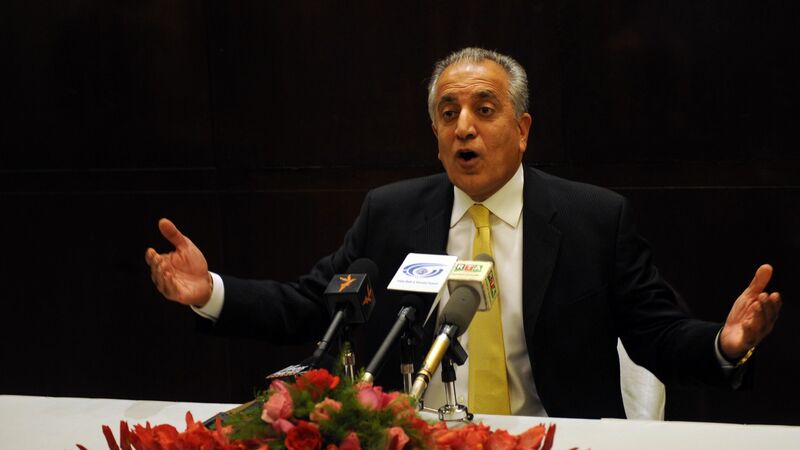 Until Taliban messaging becomes more positive, expectations of a deal should be kept in check. 2. The Afghan government is understandably unhappy for being left out of the conversation thus far, so Washington will have to accommodate it if these fledgling efforts toward peace are to grow more promising. Will the U.S. insist on guarantees that the Taliban honors Afghanistan’s constitution and doesn’t try to undercut hard-earned women’s rights? And above all, will the U.S. hold off on any troop withdrawal plan until there are clear assurances that the Taliban is committed to declaring a cease-fire and launching talks with Kabul? The bottom line: The Taliban has plenty of leverage and it’s negotiating from a position of strength. If it doesn't like where things are going, its leaders can easily back out, undercutting the encouraging progress made in the last few days. The Taliban canceled its scheduled peace talks with U.S. officials this week in Qatar, following an encouraging meeting between senior U.S. and Taliban representatives in the UAE several weeks ago. The Taliban objected to Washington’s desire to include Afghan officials in this round, who were not present at the last meeting. The big picture: The cancellation underscores the daunting challenge of launching peace talks in Afghanistan. The Taliban refuses to talk to Kabul until Washington reaches a deal with the insurgents on the departure of U.S. forces. Washington has expressed a willingness to discuss the troop issue with the Taliban, but it also wants Kabul to talk to the Taliban as soon as possible to ensure that the Afghan government isn’t written out of the script of its own reconciliation process. Independently of the peace process, President Trump intends to remove several thousand soldiers from Afghanistan, which risks depriving Washington of leverage in the talks and giving the Taliban flexibility — including the freedom to back out of meetings that don’t serve its interests. In fact, impending U.S. troop withdrawals leave the Taliban little incentive to engage with the U.S., as it could soon get the troop departures it wants without having to enter talks at all. Washington’s struggles to cooperate with Pakistan and Afghanistan are well known, but Iran is another challenging regional actor. The Taliban’s cancellation of the talks came soon after a Taliban delegation visited Tehran, suggesting that Iran may have encouraged the insurgents to back out to spite its U.S. rival. The bottom line: U.S. officials won’t want the Taliban snub to deter their reconciliation efforts, but it’s a reality check that can’t be ignored. 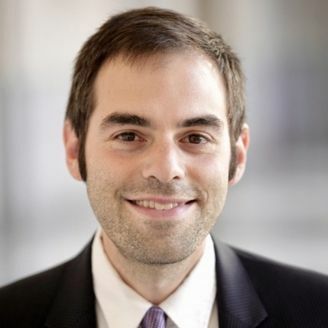 Michael Kugelman is deputy director for the Asia Program and senior associate for South Asia at the Wilson Center. President Trump reportedly intends to withdraw nearly half of the 14,000 U.S. troops currently in Afghanistan. Given repeated U.S. failures to eradicate the Taliban over the past 17 years, and at the expense of U.S. lives lost and billions spent, bringing troops home has its merits. Yes, but: Withdrawing 7,000 troops also poses a major risk. In recent months, Washington has been trying to help launch a peace process between Kabul and the Taliban, and the timing of the announcement, along with the speed of the withdrawal’s implementation, could jeopardize its success. Trump’s decision comes just days after senior U.S. officials met in Dubai with top representatives from the Taliban’s political office in Qatar and its Pakistan-based senior leadership. The insurgents would now enter any formal peace talks from a position of deep strength, because they’ve gotten the withdrawals they’ve always wanted without having to give up anything in return. Trump also reportedly intends to remove 7,000 troops within just a few months. Withdrawing so many personnel and all their associated equipment and other resources is safer and more efficient if staged through a more gradual process. The bottom line: To be sure, withdrawing 7,000 troops isn’t catastrophic. Seven thousand U.S. soldiers and 8,000 NATO troops will remain. U.S. financial support for Afghan security forces — essential to keeping them from falling apart — will presumably continue to flow. But Trump's decision will still deal a big psychological blow to beleaguered Afghan forces, embolden Taliban fighters, and potentially result in higher levels of violence in a nation already suffering extensive destabilization.